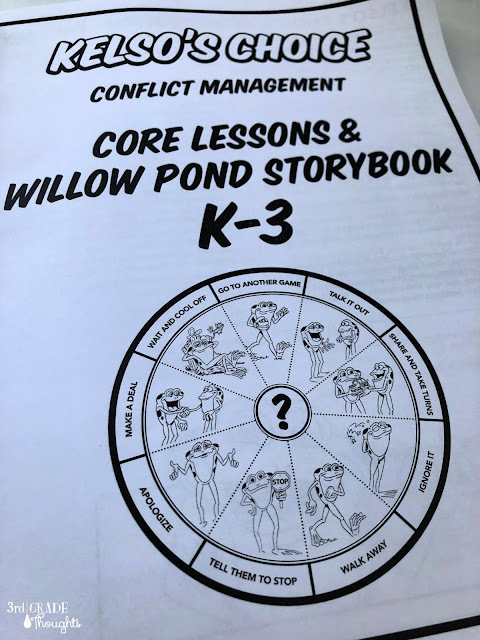 Our school has used quite a few Character Education programs throughout the years, but sometimes I find myself looking for more practical, concrete ways to help students deal with conflicts. These are not the larger, bullying-type conflicts that we discuss often in the Character Ed programs, these are the daily recess squabbles, the bickering/arguing, and the tattling that can occur throughout the week. With these types of conflict, I don't want to be the constant referee, negotiating both sides in every disagreement. I want to empower my students to choose between a variety of strategies and develop these necessary skills themselves. While looking for some of these online, I was contacted by Kelso's Choice and couldn't believe my luck. This program seemed to be addressing the skills I was looking for in a very kid-friendly, concrete method. I am excited to share this product review in case you are looking for a similar program. Disclaimer: Although Kelso's Choice sent me these items, all opinions are 100% honest and my own, and I never recommend something I wouldn't or haven't used in my own class. The main character in this Character Ed program is a cartoon frog named Kelso. He is present in every K-3 lesson, but not in the lessons for grades 4-5, which I appreciate. He demonstrates all of the strategies that students can choose to solve a small (not big) problem. In grades 2-3, there is a wheel with all of the available choices and I absolutely love that visual. 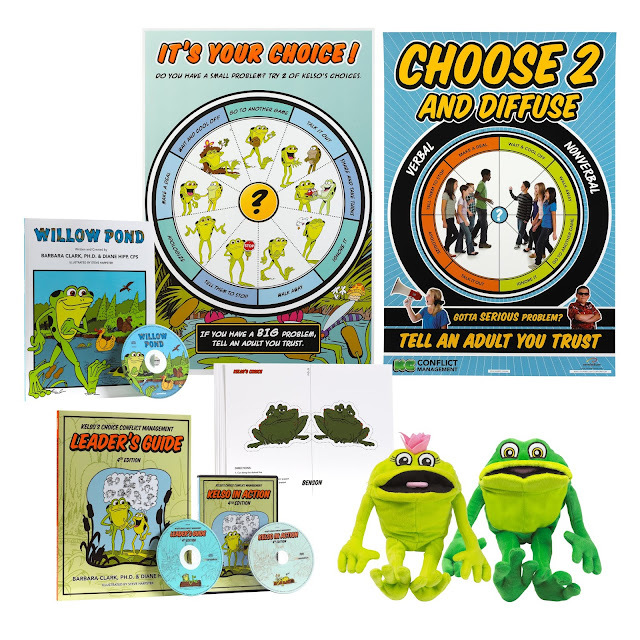 There are nine choices and lessons to introduce each one, along with a story from Willow Pond to help students role-play and solve these small problems for the animal characters. While there are nine choices, the program is very explicit that a student should try two and then get an adult if the conflict persists. 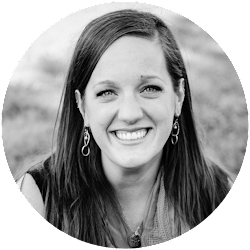 There is an entire lesson at the beginning about small and big problems to help students differentiate what needs immediate adult intervention versus something they can work together to solve. The program also emphasizes that students are strong enough and smart enough to solve these small problems-- I love how much it is repeated throughout the teacher guide. As you can see, these are common strategies that many of the students have used before, often in combination with each other. What I was grateful for was the common, explicit instruction around all nine of these to create a system in the classroom, on the playground, in the lunchroom, and beyond. Plus, the explicit instruction can do a world of good for our students who struggle with these choices and social skills. Working together as a class on each of these in a systematic way can let every single student be "in it together" and have a common language and framework to use as a group. 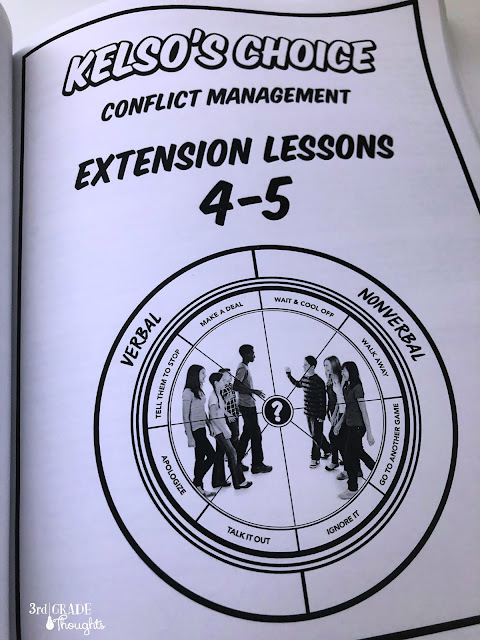 Included in the Conflict Management set was everything you could ever need to launch this with your classroom. 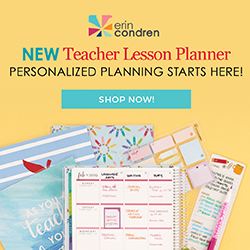 There is a very comprehensive Leader Guide filled with grade-specific lessons, extensions, reproducibles, parent and staff letters, and stories. Lessons are in-depth, but quick, and encourage you to engage in some meaningful conversations with your students. Take a peek at the Table of Contents HERE. A CD helps with making copies for your classroom. 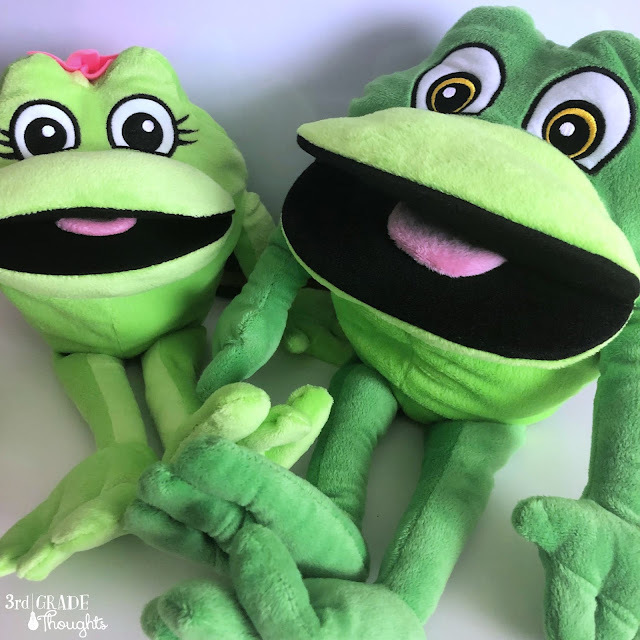 Two frog puppets are also included: Kelso and Lily. Since I teach third grade, I offer these up as an option, but not as a requirement. My daughter is in second grade, and she is still loving any and all activities with a puppet, so I'm glad they were included for the K-3 group. Additional cut-out characters can help bring the stories and role-plays to life. There are also some great lessons provided to help use the puppets with your class. Inside the Leader's Guide are the Willow Pond stories, but they are also compiled in a full-color book that would be perfect for your classroom library. The font is large and these stories could even be used as a shared reading opportunity. The provided DVD has an animated Kelso reviewing all of the choices and how they can be used in students' lives. And, most importantly, there are huge posters to display in your classroom, hallway, lunchroom, etc. You can see the difference between the K-3 version and the 4-5 version above. There are five of each and they are BIG at 24x36"! 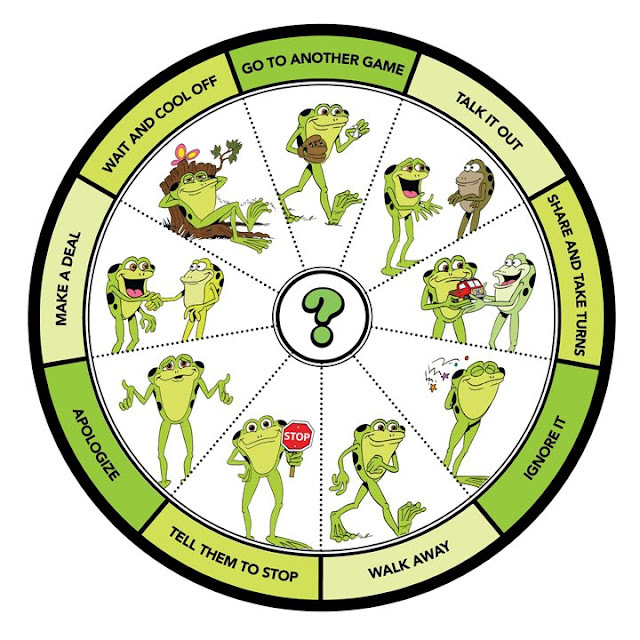 If you are teaching grades 4-5, the authors knew that Kelso the frog would not be as big of a hit with the older grades, and the lessons are adjusted accordingly. There are photos of real kids and much more in-depth scenarios and questions. Even "Share and take turns" has been removed and choices are divided up into verbal and nonverbal. It's a nice jump and will keep kids engaged even if they've been learning these choices since Kindergarten. One of the components to this program that I really love is the inclusion of every staff member and family member in the program. They realize that a lot of these small conflicts arise outside of a structured classroom environment, and this program is designed to work for just those scenarios. Included are reproducibles that the on-duty adult can use to support and/or congratulate those students who used the choices to solve a conflict. There are letters and activities for students to take home to help educate the parents and certificates of achievement for every student as they complete the program. There's even a song they can learn and maybe even sing schoolwide? 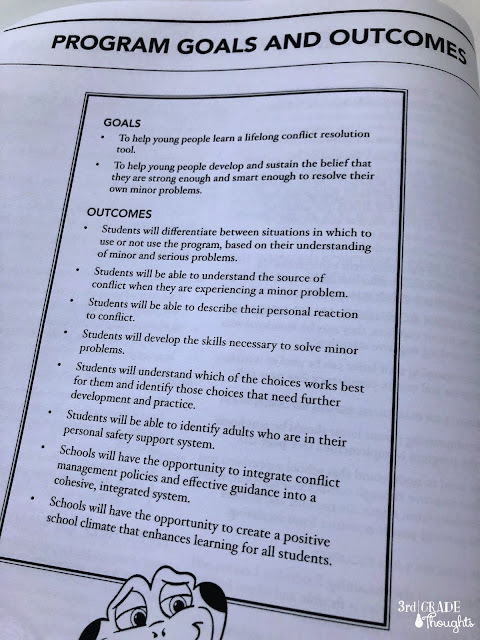 The authors, Barbara Clark, PhD and Diane Hipp, CPS not only knew what they were doing when it came to conflict resolution, they knew how to implement it into a schoolwide system and make it doable for teachers and staff. There is no extra fluff to dig through, nor are there scripted lessons that kill meaningful learning. The lessons are packed with goodness and could easily give students new experiences with these choices for their entire elementary experience. 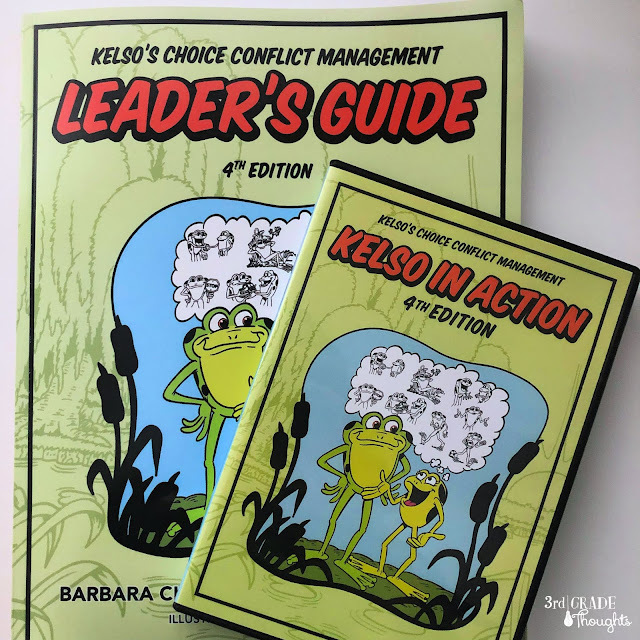 I really like Kelso's Choice Conflict Management program and could see it becoming a part of a successful school's character education collection. It is practical, simple in its use but effective in its strategies, and is a one-stop-shop for an entire elementary school. I can imagine School Counselors loving this program as a way to help give all kids common language and skills about solving small problems in an empowering way. There are plenty of activities to keep this a yearlong and elementary career-long program for students. 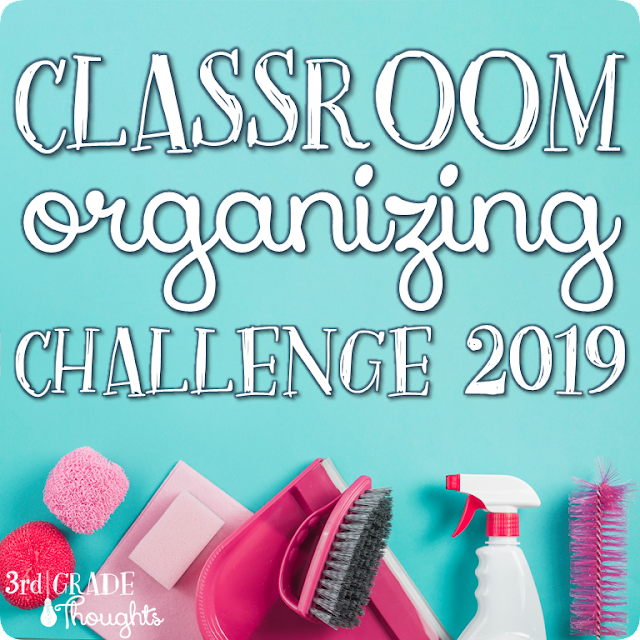 Especially with its extensions into 4th and 5th grade, I can see how kids of all ages can use these simple, but powerful choices to solve their ever-changing conflicts. With every adult in their daily sphere reiterating these choices, it gives students a solid framework to address small conflicts and feel empowered instead of frustrated. Find more information at: https://kelsoschoice.com. There are free downloads and loads of extra information for you to peruse. There is also information about a 30-day Free Trial, if you think you would like to experiment before you make the schoolwide decision. Have you used Kelso's Choice in your school? I would love to hear about your experiences with it in a schoolwide system!